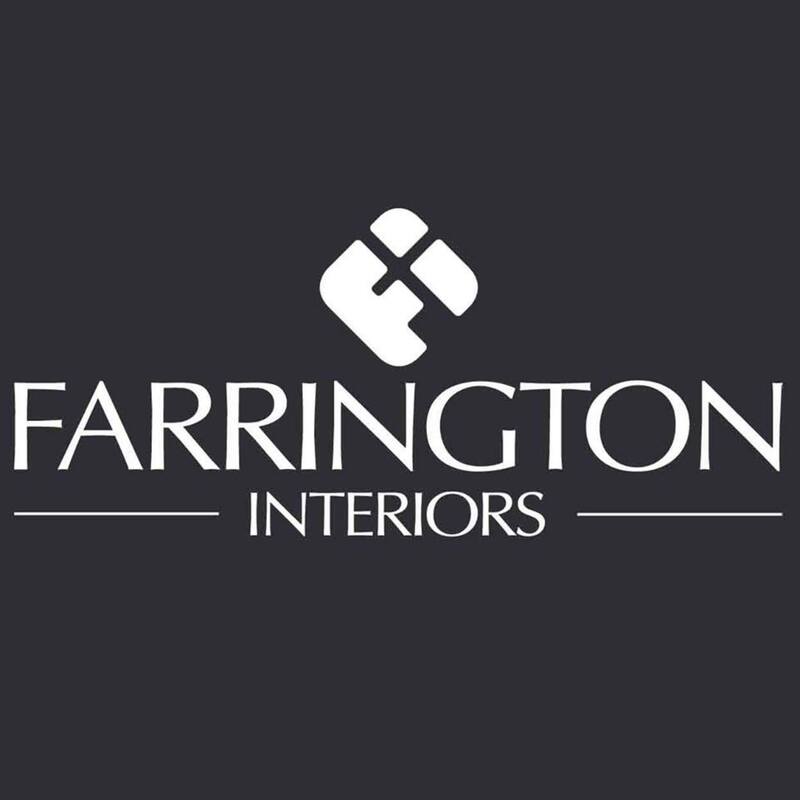 Since our establishment in 2008, Farrington Interiors has tirelessly promoted upscale European design furniture, lighting and accessories in HK and in the Greater China region. We strive to be exclusive in our selection of carrying only the prestigious brands that blend aesthetics beauty and functionality in one. With a 10,000-sq-ft luxurious showroom in the World Trade Centre, Causeway Bay, a 6,000-sq-ft warehouse in Wong Chuk Heng, and a classy boutique by the picturesque waterfront in Repulse Bay, Farrington Interiors represents more than 20 famed European brands and showcases more than 1,000pcs of exquisite and elegant furniture, lighting and home accessories. Our list extends to accessories and lighting including the traditional craft of Italian silver making, and from the millennium’s old Murano glass making to the art deco tinged lighting fixture of understated luxury……... all featured in our newly specialist boutique by the beach front in Repulse Bay and in our Causeway Bay showroom, bringing our clientele an array of unique shopping experiences.